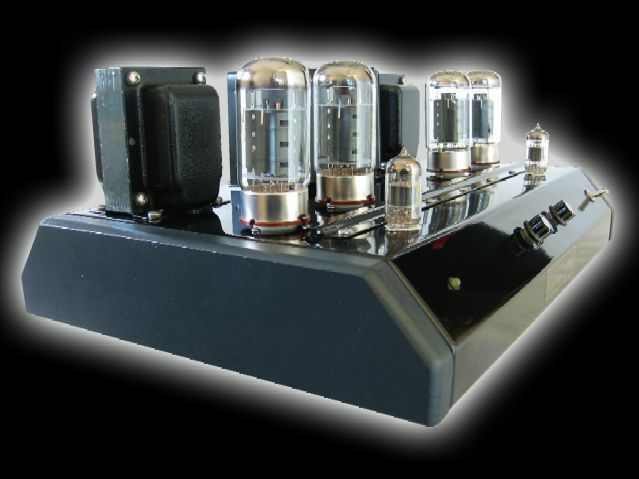 Your Best Source for High Quality Custom Built Vacuum Tube HI-FI Power Amplifiers. We ship directly Canada wide. 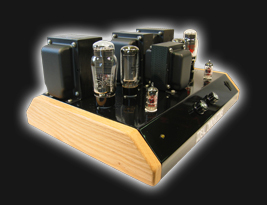 We offer decades of experience designing and building precision hand crafted Audiophile grade equipment. Built for the Discriminating Enthusiast with a desire to enjoy music listening with the Smooth Warm Sonics of Retro-Styled vacuum tube audio gear. 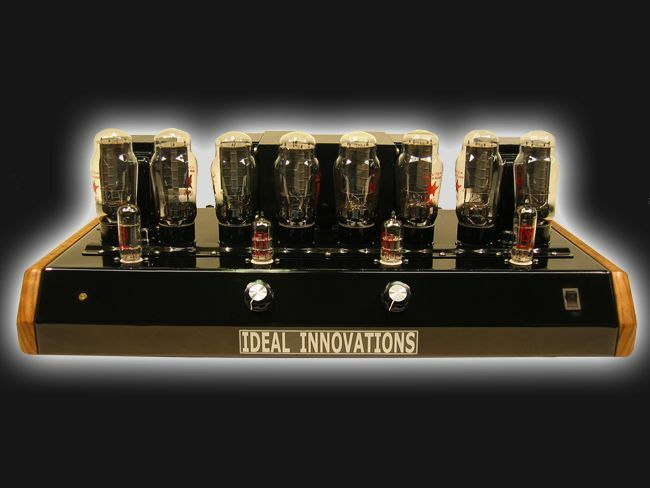 Check out our Tube Guitar Amps right here! We make Good Sounding Vacuum Tube Audio Products at Reasonable Prices and provide Top Notch Customer Service. Most Important to our Customers! In a World of Disposable and Unrepairable Equipment, We offer Our Products with Greater than 50 Year Life Expectancies & LIFETIME Warranties! CHECK OUT OUR REPAIR SERVICES WITH ONE YEAR WARRANTIES!! Make Private Inquiries or Leave Feedback and Comments in our Feedback Forum and read our Customer Feedback. We Listen Carefully to our Customer's Needs so they can Listen Carefully to the Music from our Amplifiers!